We introduced a new, Mautic-supported integration with VTiger. We have the full documentation for configuring the CRM here. 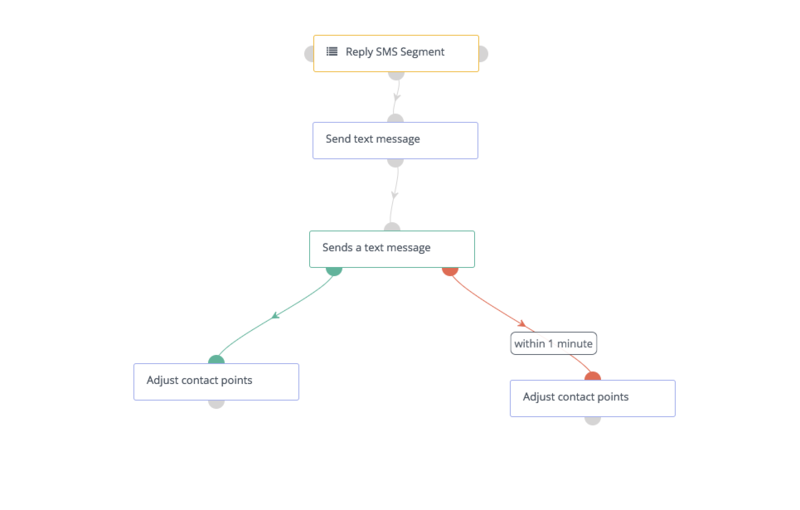 Mautic added the ability to track whether or not a Contact replied to an SMS Message you sent them within a Campaign. First, you’ll want to make sure you have either the Twilio or Slooce plugins configured. Alternatively, you could leave the field blank to match any message. You may notice the arrow pointing to the Question Mark above the field – these Question Marks are located through Mautic, and contain helpful tips, context and information, to assist you as you use the platform. 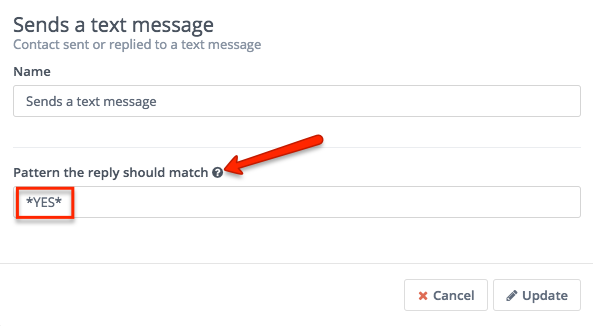 Mautic introduced new Segment Filters to make it easier for our Users to target active and responsive Contacts, or find unresponsive Contacts and attempt to reengage them. 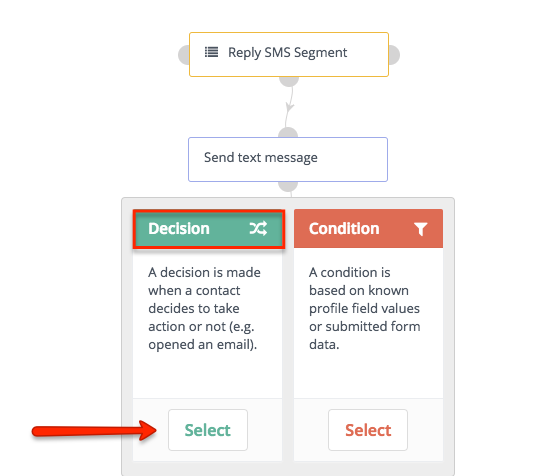 These options, along with many other System Filters and those based on Custom Fields you may have created, allow you to truly understand your Contacts in Mautic, and market intelligently to them, with material you know they will fine value in.